Someone, somewhere must have said something wise about music constantly reinventing itself and this is the latest incarnation of shoegazy, scuzzy, distorted guitar pop. 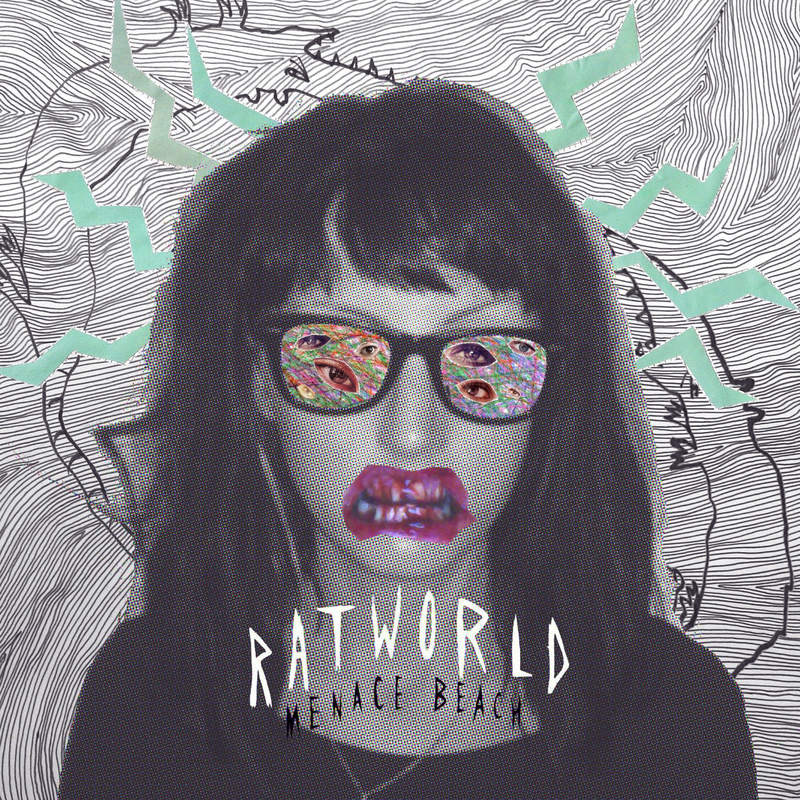 Teenagers who are new to all this will find this to be exciting and moshpit friendly music; older musos who’ve heard it all before will find Menace Beach entertainingly enthusiastic and good at their job. Menace Beach are a duo but should really be classed as a trio, as the guitarist’s board of distortion pedals is the third member of the band. There’s not a lot of variation but it’s punchy, catchy, and doesn’t outstay its welcome. Opener Come On Give Up is a relatively restrained opening but Elastic opens with a big riff, distorted guitar and vocals that head towards falsetto. The internet reports that Menace Beach was a Nintendo game, and this music is well suited to the game’s skateboarding past balloons, clowns and disgruntled dockworkers in search of a pixilated girlfriend.